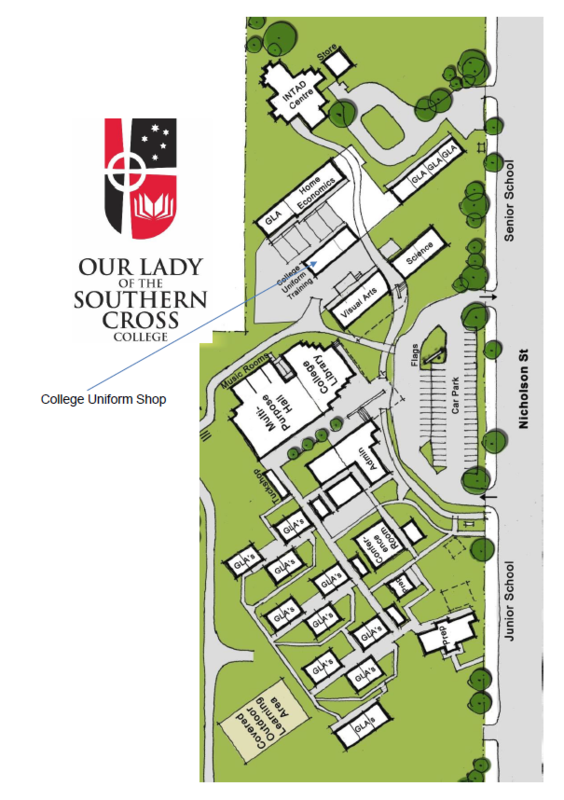 The College uniform is a compulsory component associated with the enrolment of all students at Our Lady of the Southern Cross College. 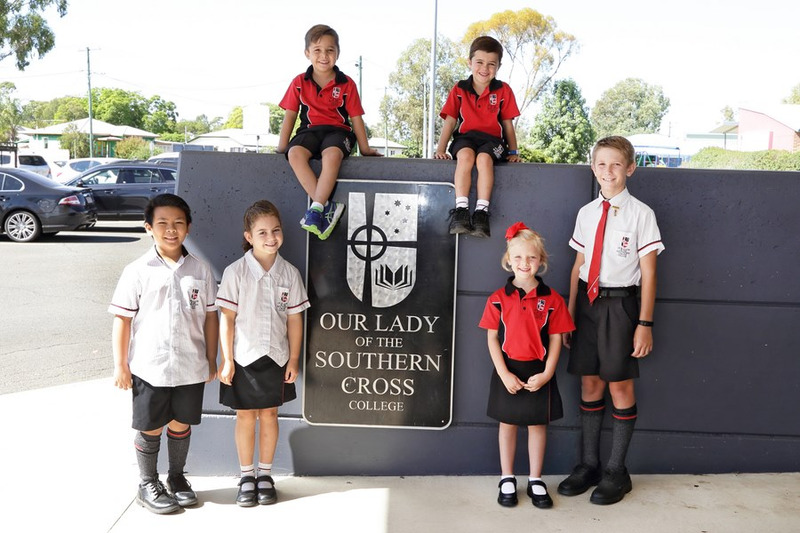 The College uniform is a sign of unity and belonging for students and therefore must be worn in its entirety with respect and pride. 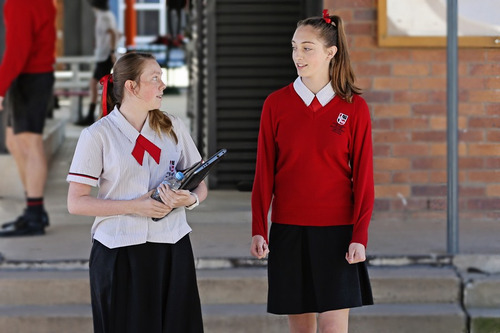 Failure to wear the uniform appropriately indicates a lack of respect for self, family and College. 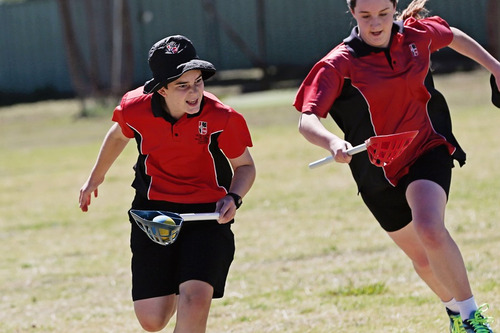 Please click on the link below to find out the specific uniform guidelines for each Year level and for Sports plus expectations around jewellery, hair and free dress days.